which 1 is better...A52 or A45..?? 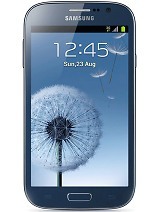 Can u explain who is best phone between micromax A52 nd samsung galaxy pocket ? Optimus, 30 Jun 2012In Mumbai, Malad West it comes to 157 kbps on IDEA EDGE Network!thanks dude..
i bought micromax A52 for internet purpose. i am using Aircel with 3g. but this mobile can not support the 3g. its net speed is comparely slow with nokia 3g mobile. so please discus before buy. Casanova, 29 Jun 2012Can u tel abt its speed while using EDGEIn Mumbai, Malad West it comes to 157 kbps on IDEA EDGE Network! 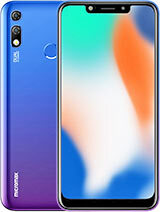 hey guys its good phone i bought and tested its very good . 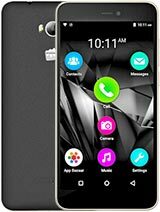 specifications like Android os,touch screen super and 1Ghz processor and much more features like 3G,Wifi,Blue tooth and dual sim also guys who r disappointed with high range prices to buy 3G phones its better . Raj, 25 Jun 2012hiiii ,, everyone pls tell me which is best phone a52 or a45 pls tell me i want to buy.....its better go for a52. Bcoz a45 do not have 3g and has 650mhz processor. A52 is much faster and can be even upgraded to ICS. A52 has gpu or not ? Anonymous, 29 Jun 2012No, Please do not misguide just saying " Third Class Quality ". 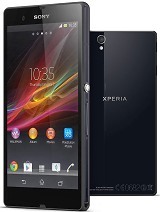 I am using this phon... moreI agree with you. Anonymous, 26 Jun 2012third Class Quality.. No, Please do not misguide just saying " Third Class Quality ". 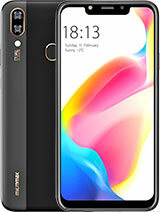 I am using this phone, belive me the feature of A52 is best in its class, do not forget the price is just below 6000, first see the performance ( check videos on Youtube, ( as we can not have physical hands on review of all phones) & of Samsung Galaxy Y or even of latest Ace Duos comapre their price with A52, please think hundred times before misguiding people. 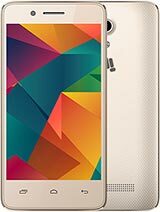 please suggest me is the mobile better than samsung galaxy y. and is the phone support adobe reader? 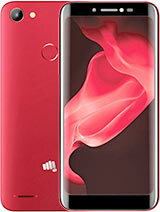 Total of 2373 user reviews and opinions for Micromax A52.